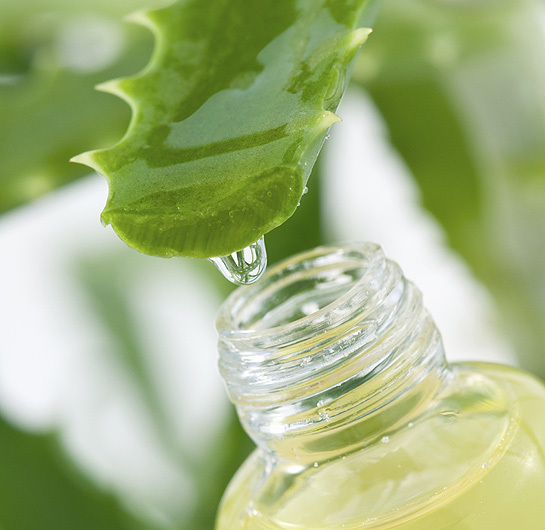 Aloe vera is a plant that is widely used in cosmetics for its many properties: moisturising, healing, astringent, soothing, regenerating… Aloe vera in your routine ‘beauty’ and your skin and your hair will thank you. 1. to relieve sunburn. Aloe vera is soothing and anti-inflammatory that is excellent for relieving the discomfort of sunburn (also serves for burns caused e.g. with hot oil). 2. as a solar filter. 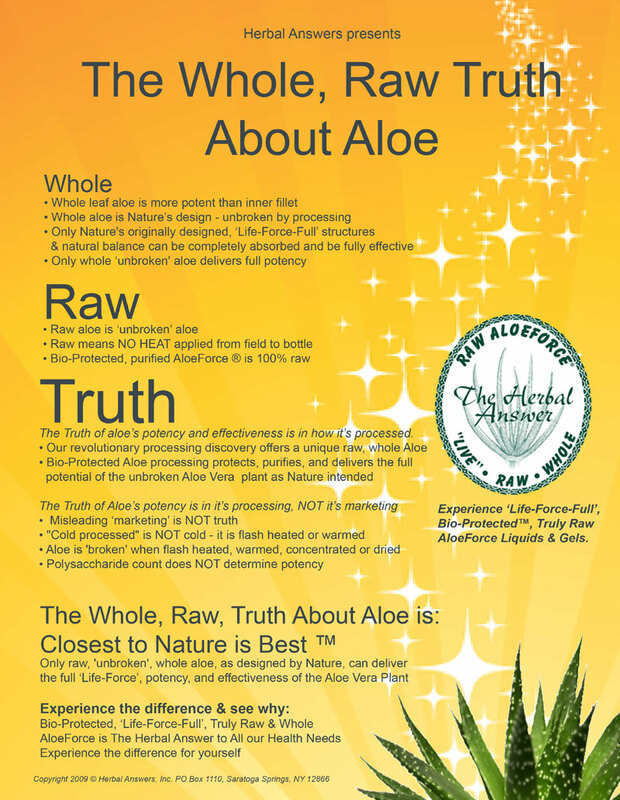 Aloe vera 20% blocks UV rays and prevents skin spots. 3. to moisturize the skin of the body. In addition to its moisturising properties, aloe vera improves the texture and elasticity of the skin, so it is perfect also to prevent stretch marks. 4. to clean thoroughly. Due to its astringent properties used to eliminate impurities and close pores. 5. in order to prevent wrinkles. For its regenerating and rejuvenating ability, combat wrinkles and expression lines. 6. to treat acne. The antibacterial and anti-inflammatory properties make it an excellent therapy to treat grains, pimples, black spots, as well as scars. 7. to soothe the discomfort of waxing. 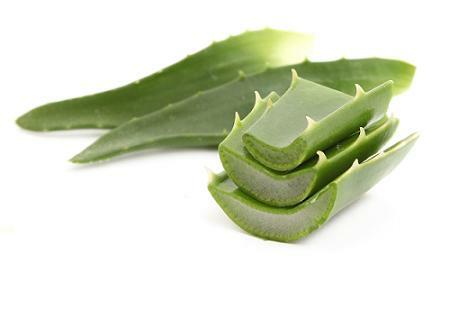 Its soothing and regenerating properties make aloe vera is perfect to apply after hair removal, either laser, wax or shave. So also recommended for men to calm the skin after shaving. 8. to relieve tired legs. Their refreshing power is perfect to apply to feet and legs and relieve the feeling of heaviness. 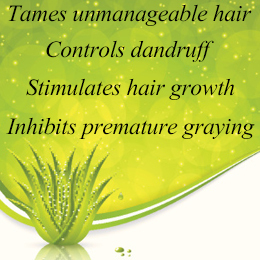 9 – to combat problems of scalp as excess grease, dandruff, dermatitis, or psoriasis. 10. in order to moisturize dry hair. Amino acids, vitamins and minerals of aloe vera make a unique ingredient to nourish and revitalize hair, adding shine and strength. You can find aloe vera hair shampoos, gels, moisturizing body and facials, scrubs, masks, etc.